Testing - Can You Compute? 1. To test that the system works under normal data. 2. To test that the system works with extreme data. 3. 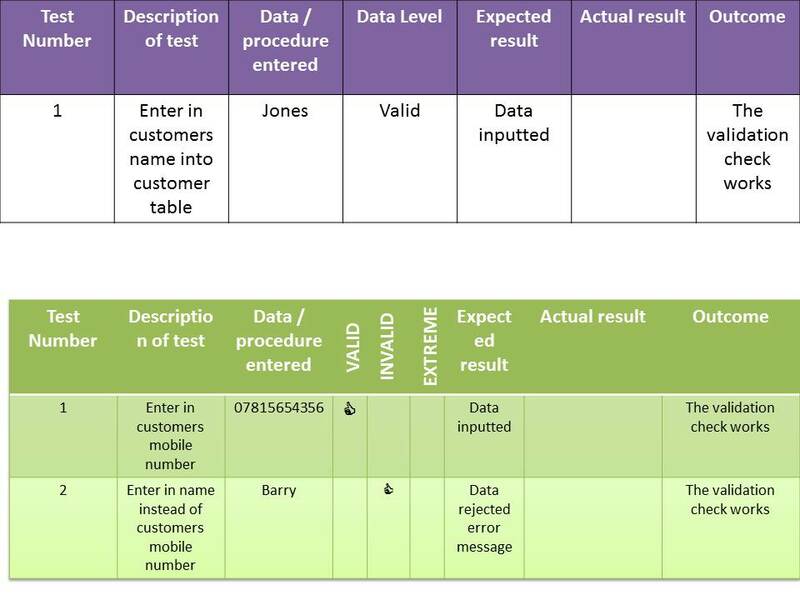 To test the response if erroneous or incorrect data is entered.